Gum disease is an inflammatory disease that damages the support around your teeth. 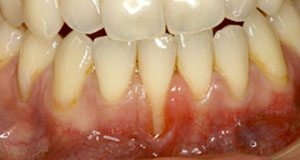 The excessive inflammation can cause bone to be lost around the teeth, allowing the gums to shrink or recede, allowing teeth to become loose or move or in the worst cases teeth can just fall out. 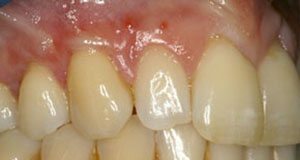 Gum recession is a common problem and gums can shrink for many reasons but did you know that in certain circumstances, this can be corrected. Periodontal & gum disease destroys the bone that supports your teeth. In certain cases this bone regeneration is possible, meaning bone can be grown back reducing areas that may get infected by gum disease and increasing the support around your teeth. Bone regeneration is a surgical treatment and uses specialised materials including Emdogain and Bio-Oss. The bone regeneration case below was treated with Emdogain and you can see that we achieved incredible results. Bad breath can be caused by many factors. The first thing you should do is to consult you dentist to ensure that your teeth are free of tooth decay and you are free of gum disease. Tooth decay, gum disease and poor dental hygiene are the most common causes of bad breath and they are remarkably easy to correct. Other causes of bad breath including smoking, diet and certain medical problems. Many people are embarrassed to discussed topics such as bad breath. I can assure you that your concerns will be treated in the strictest of confidence and it is my aim to find the cause of the problem and help you benefit from the confidence that fresh breath can bring. Some people show excessive amounts of gum and feel that this detracts from their appearance and need to be controlled. 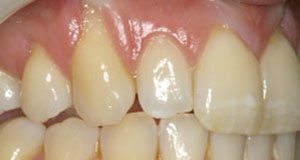 Using a combination of periodontal (gum) and restorative techniques, we can move the gum position and create longer looking teeth producing fantastic smiles. 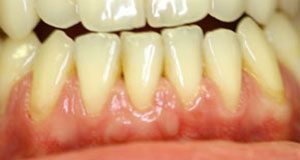 This same technique can be used to lengthen teeth that are worn or broken down giving equally great results. 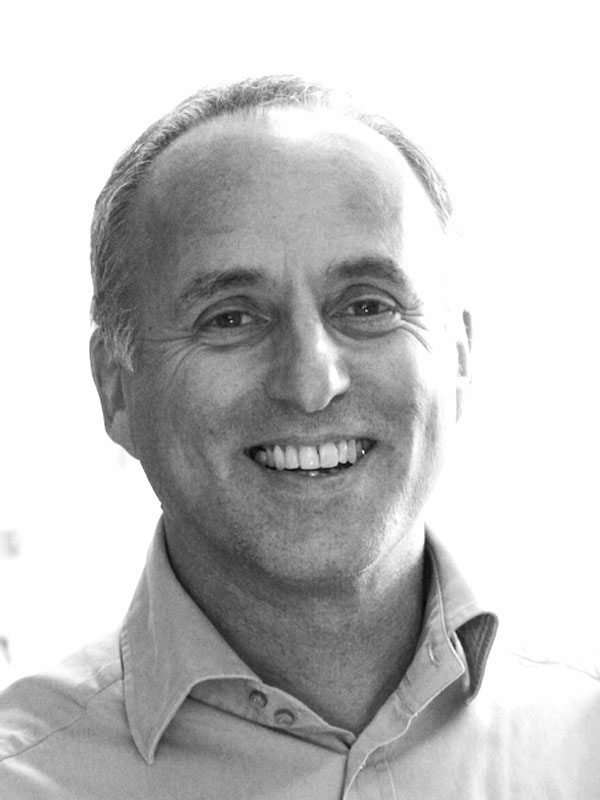 Phil qualified at the Royal Dental Hospital in London and went on to be the House Officer to Bernie Keiser one of the most well-known periodontists during the 1980’s and 90’s. Andrew provides patients with all aspects of gum related problems and provides access to high quality dentistry with a focus on gum health, helping his patients keep their teeth for life.